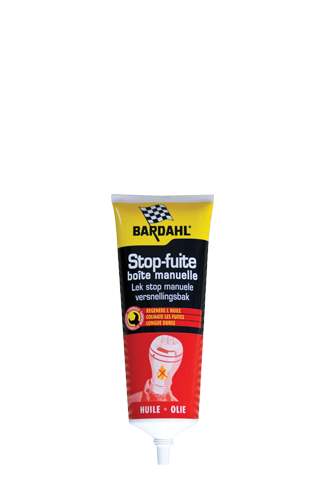 Bardahl fuel cleaners, oil additives, DPF cleaner and oils. 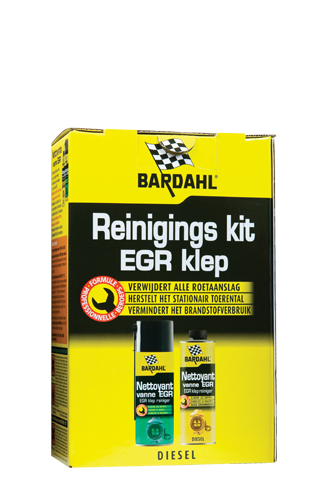 This EGR Kit cleans the EGR valve, intake pipe and valves. A package of two products (additive and aerosol) in order to clean the EGR system. 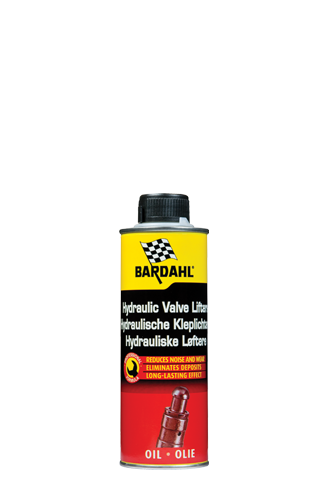 B2 Oil Treatment is an oil additive for engines with high mileage or high oil consumption. 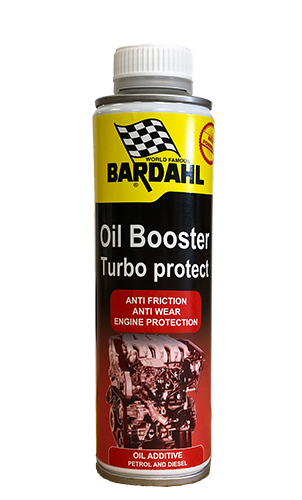 Oil Booster + turbo protect improves the cleaning performance of engine oil; for cars with and without turbo. 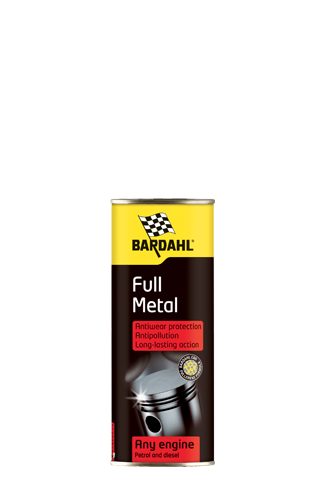 Full Metal can be used at each oil change. Thanks to the seven anti-wear actions, the oil additive ensures a longer life of your engine and maximum performance. 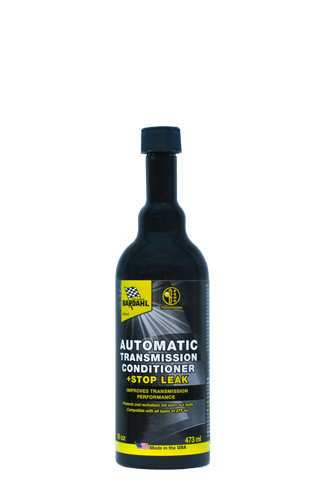 Automatic Transmission Stop Leak reduces and stops possible leaks of automatic transmissions. 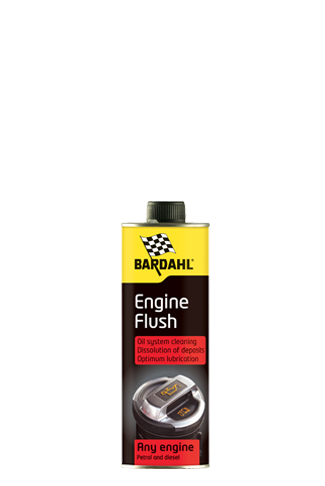 Engine Flush is an oil additive which cleans the engine internally. 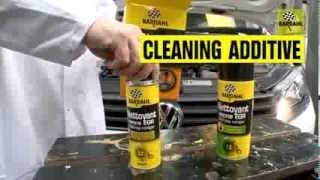 Hydraulic Valve Lifter Additive removes deposits on hydraulic tappets. 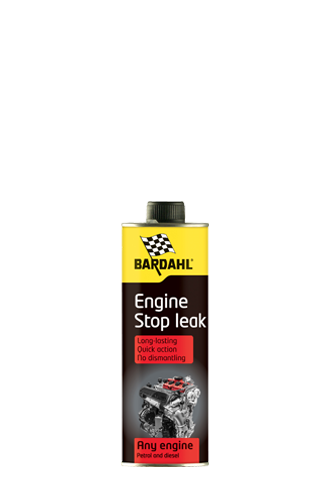 Manual Gear Box Stop Leak restores gaskets of manual gearboxes without disassembly. 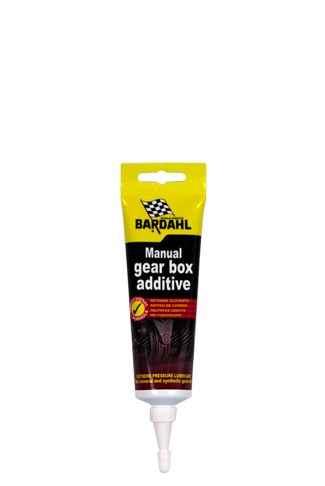 Manual Gear Box Additive is an oil additive which reduces friction of manual gearboxes. 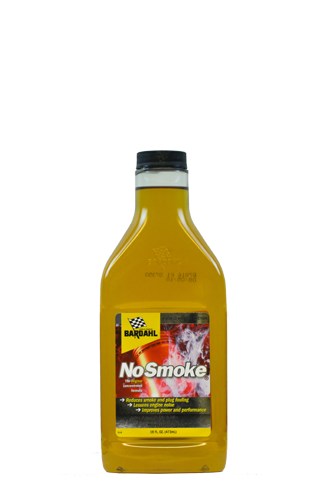 No Smoke stops excessive oil consumption.